The boys basketball team was narrowly victorious on Fenton’s court, winning 47-46 on Friday, Feb. 1. Sophomore Braylon Silvas and junior Gequez Pano led the team, both scoring 10 points. Coach Paul Adas is proud of his team for beating the Tigers at their own gym for the first time. 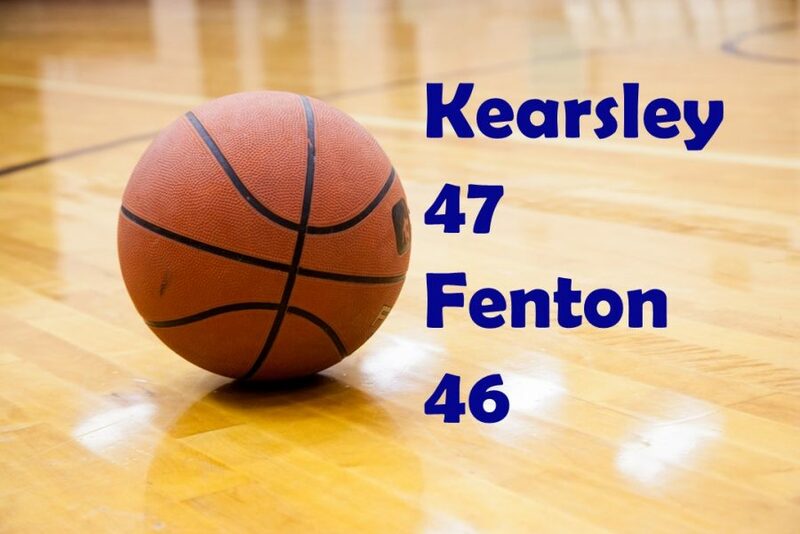 Kearsley is now 5-5 in the Metro League and 9-5 overall. The Hornets will take on Linden, which is undefeated in the Metro League, in an away game Tuesday, Feb 5. Kearsley’s game against Holly that was supposed to take place on Tuesday, Jan. 29, has been postponed until Wednesday, Feb. 20, due to poor weather conditions.